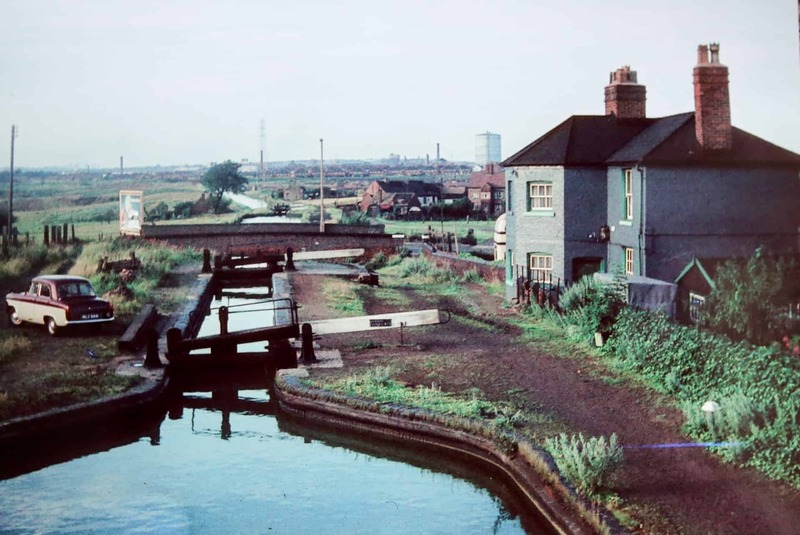 We are delighted to announce that our next temporary exhibition will be a selection of canal photographs from the Will King Collection and will be on show at Tipton Library between 15 - 29 September 2018. 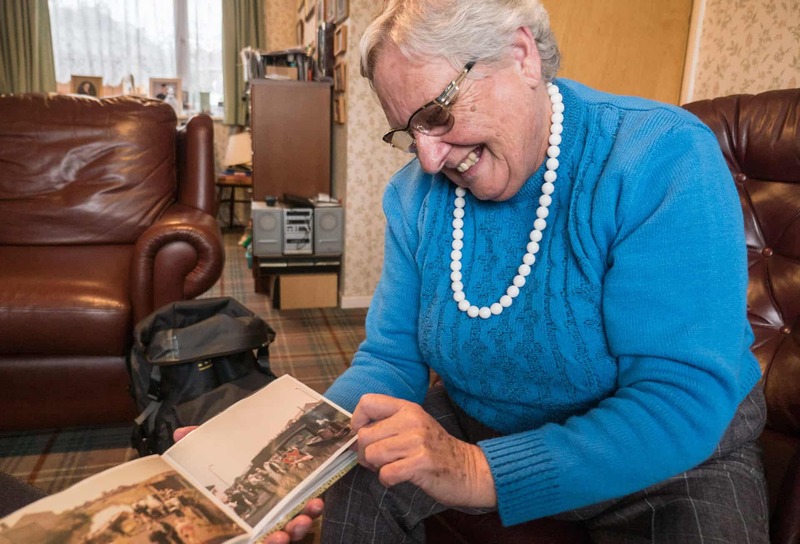 Over a period of 30 years Will King took over 2000 significant photographs that captured everyday life on the canals of the Black Country and beyond. Will spent much of his life working on the canal network working as a Lengthsman and then a Toll Clark for the BCN (Birmingham Canal Navigation). 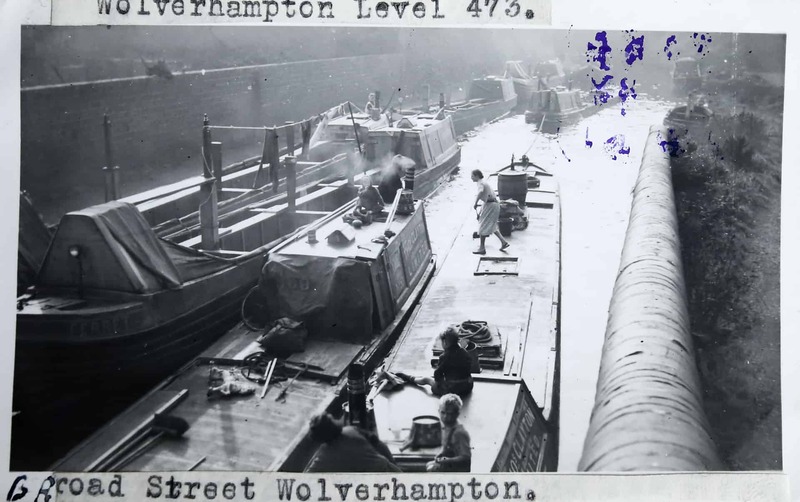 He died in 1962 leaving behind a trove of remarkable photographs that capture a time of great change as working boats were being faded out and the canals went into a temporary period of decline. The Will King collection is now held by his daughter Ruth Collins who has been working with us to curate this first public exhibition of his work. Ruth will be joining us at Tipton Library on the 22nd September to talk about her father’s life and work. More information below. The exhibition coincides with the 2018 Tipton Canal Festival which runs over the weekend of 22nd and 23rd of September. We will also be having a stall at this year’s festival where we will be inviting people to bring in their own photographs and stories of life on and around the canals. Ruth Collins will be talking about her father’s life and work as well as sharing her own memories of growing up around the canal. As part of the talk, Ruth will be sharing some outstanding photographs from Will's collection for the first time in public. The exhibition runs from the 15th - 29th September.